Here at the institute we believe that it is just as important for your children to learn Spanish as it is for you. This is why we offer children and youth programs designed specifically to the student's age. For those with younger children, from the ages of 5 to 11, we have programs that are designed to their learning styles. For siblings relatively close in age and levels of Spanish, group classes can be arranged so that they can be together. ​Preteens and teenagers are recommended to take take 1-on-1 classes just like their parents. Classes, while not as difficult as those taken by adults, will still challenge the student and push them to language heights that rival that of you, the parent. For parents homeschooling or needing to stay home and watch the kids, special arrangements can be made where one parent studies in the morning and the other in the afternoon. Your children are at the perfect age where learning a new language comes easier to them than it does to adults. For the majority of children if given the choice of moving to another country or staying home with their friends, school, family etc, they would choose the latter. While some will be here only a couple years others will be here longer. 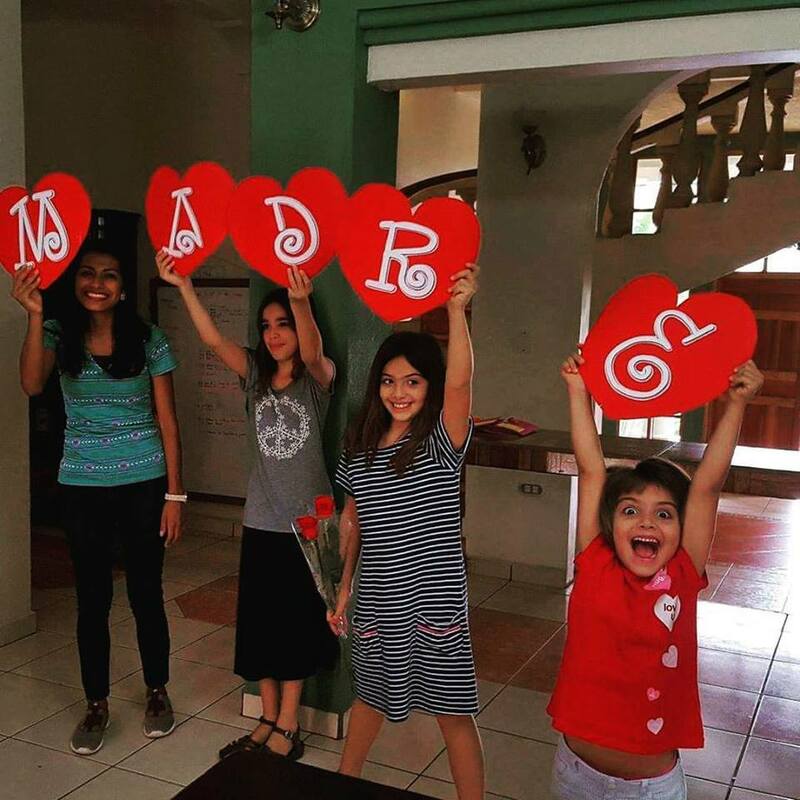 To better help them adjust, make new friends and feel more at home here in Honduras a strong emphasis on learning the language will help more than just about anything else. So take advantage of the time they have at the institute. Special discounts are given to children and youth whose parents are in the intensive full time program.